2016 seems to be the year of IT challenges. Not long after I migrated my entire desktop to a new one, I found that my web server was acting up and for the past two weeks it was not letting my upload any images. Fortunately, my hosting company moved me to a faster and newer server, so here’s crossing my fingers it will work much better than before. While we were dealing with technical difficulties, here are some of the (many!) sewing books that have been released over the past few months, or will be released soon. Enjoy browsing and happy shopping! Lots of new releases this season! I will be splitting this post up into a few parts and posting it over the next few days so that the post won’t be too long. Another book for the kids, but this is a book dedicated to knits using an overlocker. According to the book cover, there are 36 projects for sizes 100-140cm and also 5 adult size patterns. 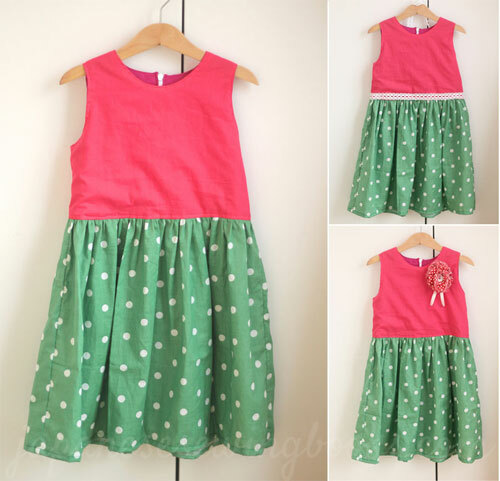 There are also basic tips for sewing and using the overlocker. Detailed lessons with step by step photographs can also be found for 4 of the patterns. A quick glance at the contents pages shows up lots of useful wearable basics, and includes clothing for all seasons. For a preview of selected pages, please click here to visit Nihon-Vogue’s website. For a preview of selected pages, please click here to visit Bunka Publishing Bureau’s website. Just a quick note before I end this post. I have been getting quite a number of emails asking me if certain books are in stock or for sale, so I would like to explain how things work around here. for new visitors. I wish I could be a book seller 🙂 but unfortunately due to high shipping costs of both importing the books and shipping them out from Singapore, it doesn’t seem likely that I will be selling any Japanese sewing books anytime soon. So I always include some links that will direct you to either my affiliate website (cdjapan) if the books are in stock there, or, if they are not available on cdjapan, I will include the link to the publisher or amazon.co.jp, where you can get other information like the ISBN number. This number can help tremendously in online searches or requesting a book order from your local bookstore. 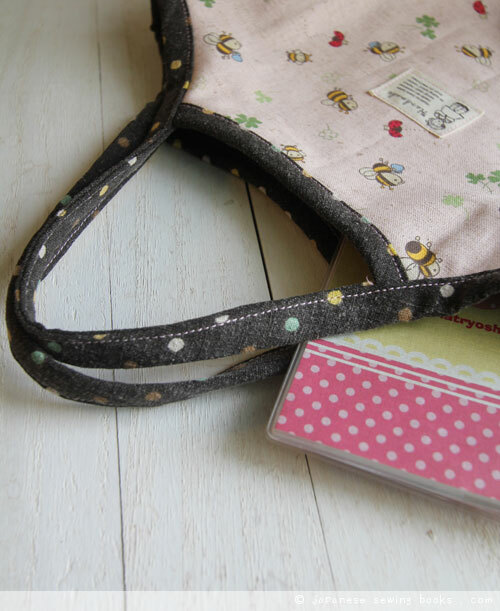 For other online sources, you can check also this blog post that I wrote up previously as well – Where to buy Japanese Sewing Books. For those of you unfamiliar with affiliate links, it simply means that I get a small commission for each book sold if the customer was linked to the website through my links. There is no difference in the price you pay for the book, but the points I earn for the books sold help me buy more new books to review so that you can have a preview before you purchase. That’s it for today, I will post more new April – May new releases over the next few days. Look out for it! I have that first book and I love it! I bought it because it goes up to 150cm and I’ve just sewn my first project from it – the ‘culottes’. 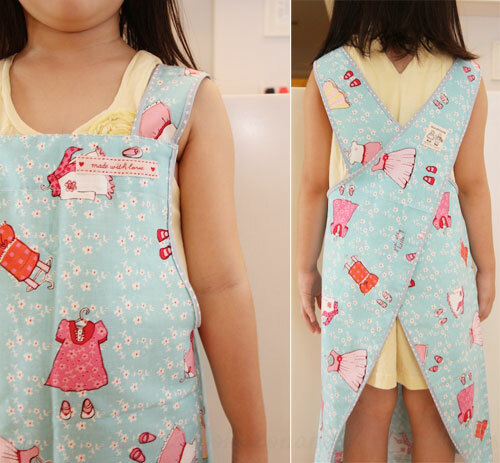 I am so inspired by your postings and sewing projects. I just started sewing not to long ago and currently taking up classes at a community centre. Is there a place you would recommend, like a school, for I can hone my skills further?